The group has been making a splash on the internet for their hilarious and profane raps, and released their video Tuesday morning on Twitter. The track was produced by Diplo, and is hilarious! Explicit language warning, but check out the video as soon as you can! Is it the song of the year? No, not even close. 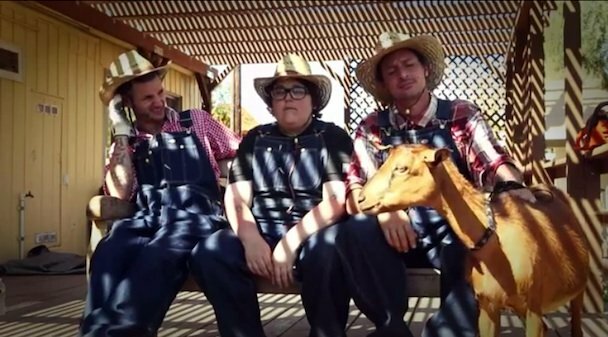 I will give it to Andy Milonakis, he was able to record a whole song based off the hook of an insurance companies jingle.